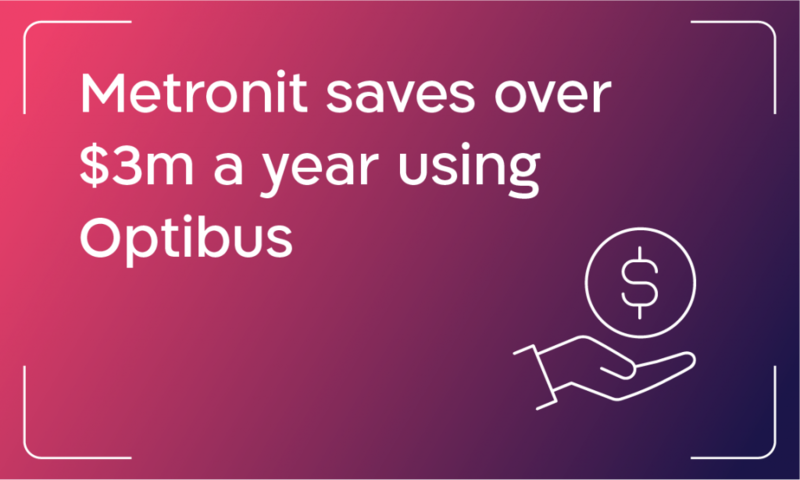 Metronit has been using Optibus, delivering $ 3 M of annual savings, reducing duties by 20% and decreasing deadhead trips. 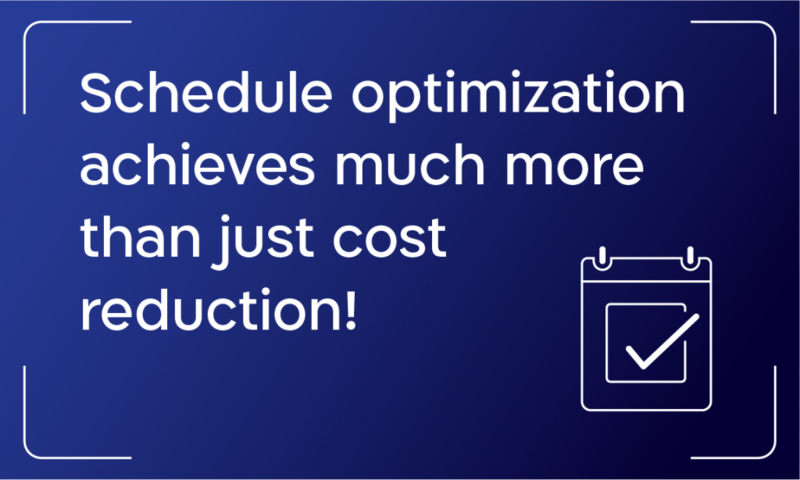 Schedule optimization achieves much more than just cost reduction! 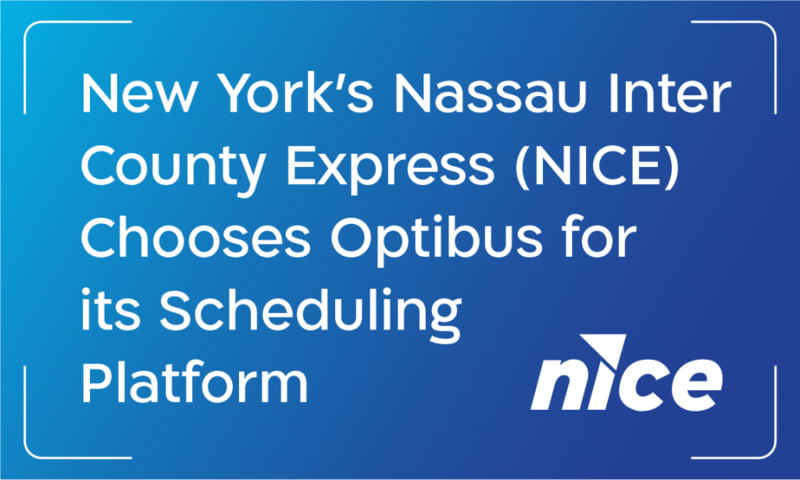 After using Optibus for several months, the bus company reports a positive impact on operational expenditure, due, amongst other factors, to the elimination of deadhead trips. 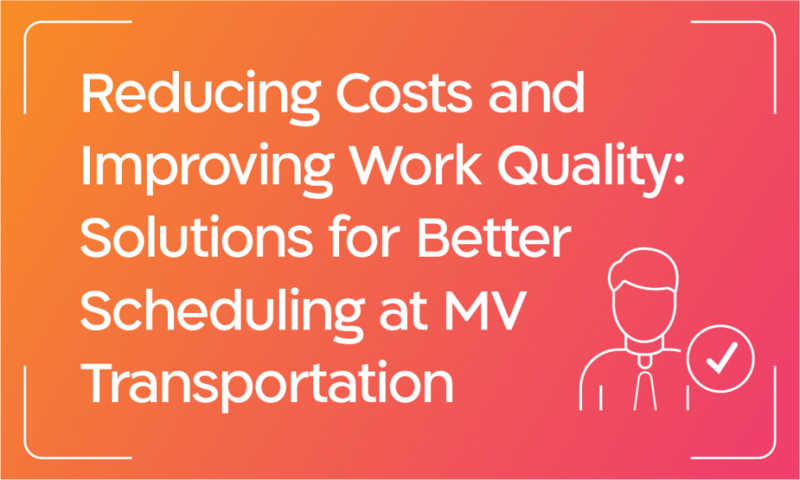 Optimized vehicle schedules enabled Metropoline to reduce their fleet size, while improving quality of service, and avoiding penalties from the Ministry of Transport for delayed or cancelled trips. Most importantly, drivers enjoy better working conditions and convenient working hours with regular breaks in accordance with labor regulations, which assures their loyalty to Metropoline.